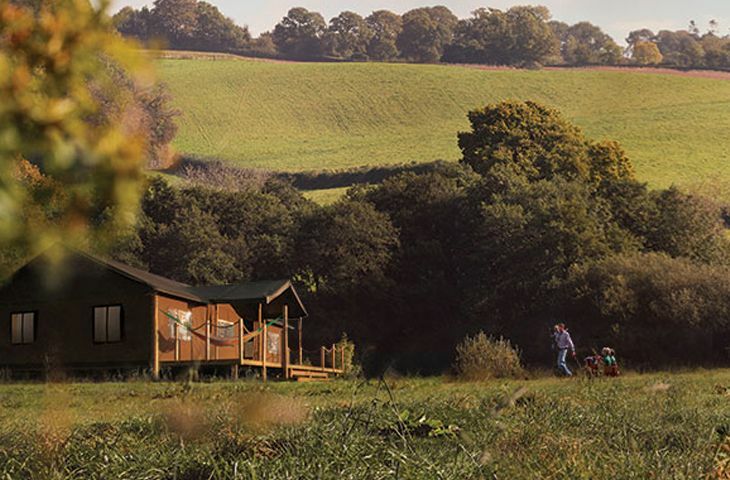 Whether you are on the hunt for some true natural beauty or well-crafted man-made features, there are attractions aplenty in Somerset to suit all ages and interests. The county boasts an enviable coast and untouched countryside, twinned with deep caves and winding canals; decide to go on an adventure or take advantage of the many places perfect for quiet contemplation. 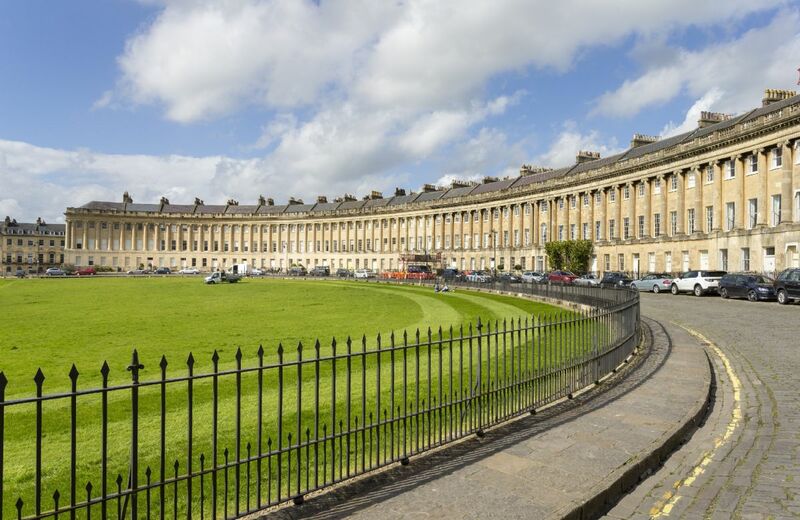 Steeped in history, the ancient city of Bath is a must visit. As a World Heritage Site visitors will be wowed with dramatic architecture and interesting museums. 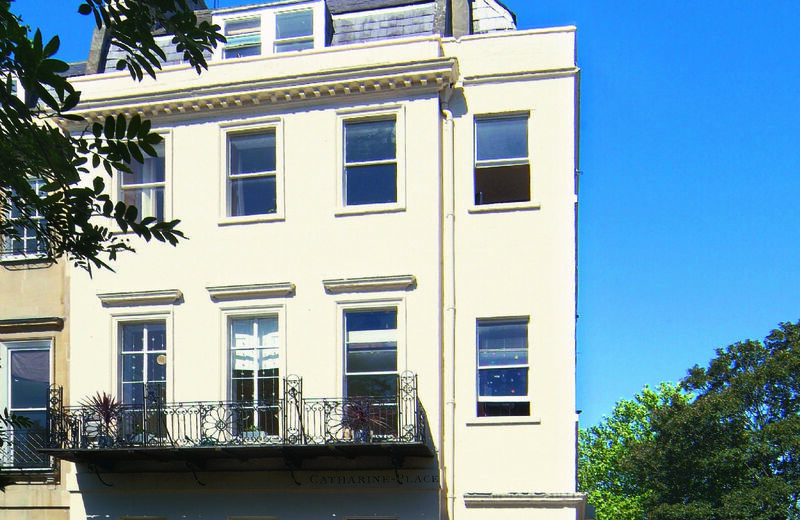 An original spa town, the Roman baths and thermal spas are well worth a trip and for literary lovers, the Jane Austin Centre provides wonderful insight into the author’s life. With shops, galleries and eateries, the city is a great place to visit where marvellous countryside is just a stone’s throw away. 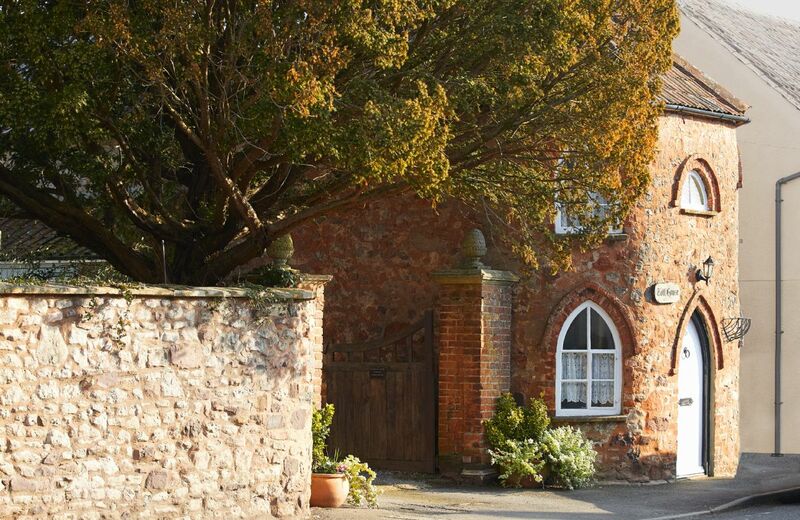 Somerset is blessed with a number of fascinating towns and villages whose roots can be traced back to Domesday and beyond. Wells Cathedral, featured in BBC’s Drama ‘Wolf Hall’ is among the most popular of Somerset’s attractions with its breath taking scissor arches. Equally impressive is Glastonbury Tor, an iconic landmark that has a magic and mystery all of its own. This prominent hill is topped by the roofless St Michael’s Tower and is just full of mystery and legend. Further dramatic scenery can be explored at Cheddar Gorge, which offers a fun day out for all the family. The Somerset levels provide wonderful walks across coastal moors; a great opportunity for nature lovers as parts of the Levels present the largest lowland population of breeding wading birds in southern England. For those seeking some culture, Bruton offers a brand new world-class gallery and art centre run by Hauser and Wirth. 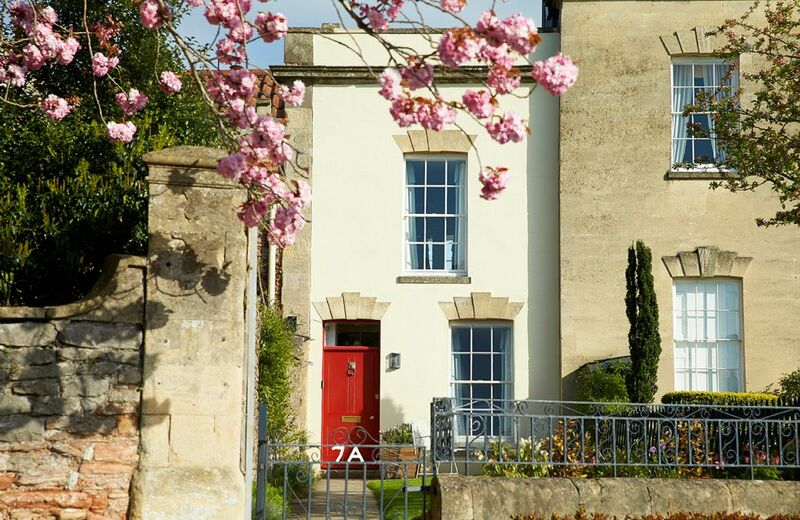 Bath also has its fair share of wonderful galleries and fine eating establishments. Whatever you decide to do, you’re sure to find your stay an incredibly enjoyable one. 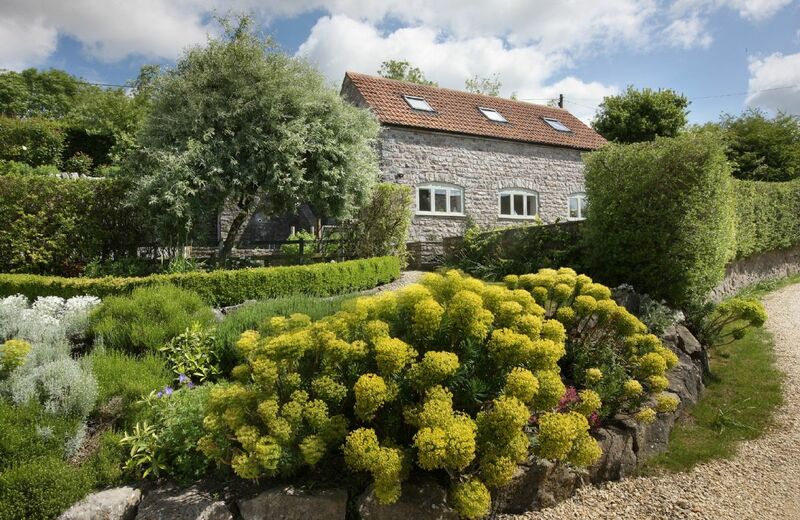 Now you can choose a relaxing self-catering holiday cottage in Somerset to act as your home for the stay and to relax in after a busy day out seeing the sights! Your search returned 15 matching properties. 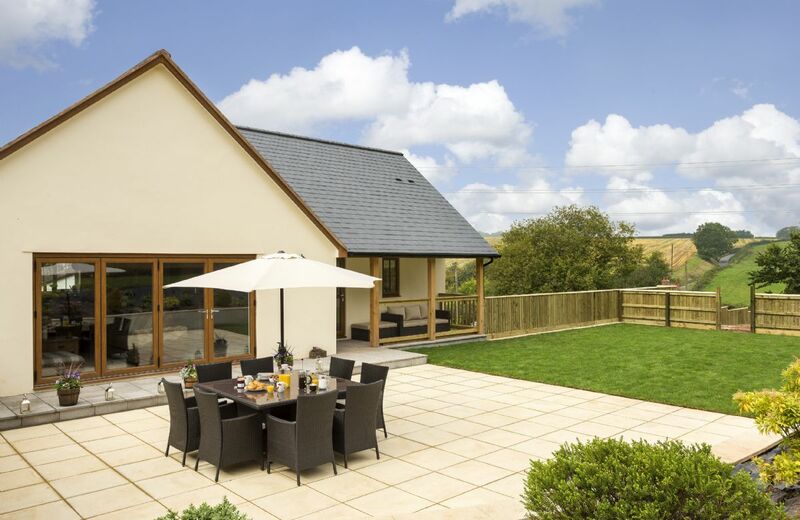 This spacious house boasts stunning views over open countryside. 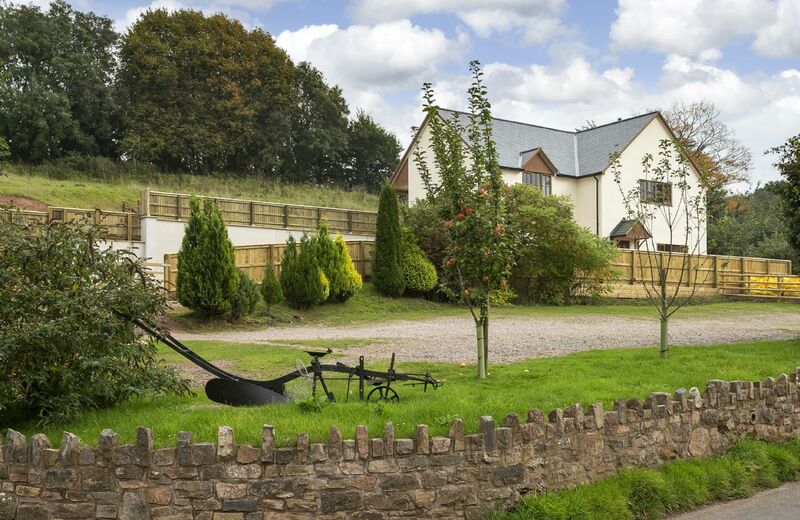 Perfectly suited for families and friends, Holywell House is conveniently located next to great pub/restaurant and close to the Somerset/Devon border. Wonderful place to escape to. Incredible attention to detail. Amazing welcome hamper, lovely simple and effective design yet somehow spacious. Great location. The cottage was very comfortable for two people but may have been more of a challenge for 4 adults e.g. sharing one bathroom. The decorations and furnishings were excellent - lots of thought had been put into conversion from stables to a cottage. The owners lived just 50 metres away and were there to greet us and chatted with us before our departure - much appreciated, as was the superb 'hamper' which exceeded our expectations and was easily the best yet on a Rural Retreats stay. 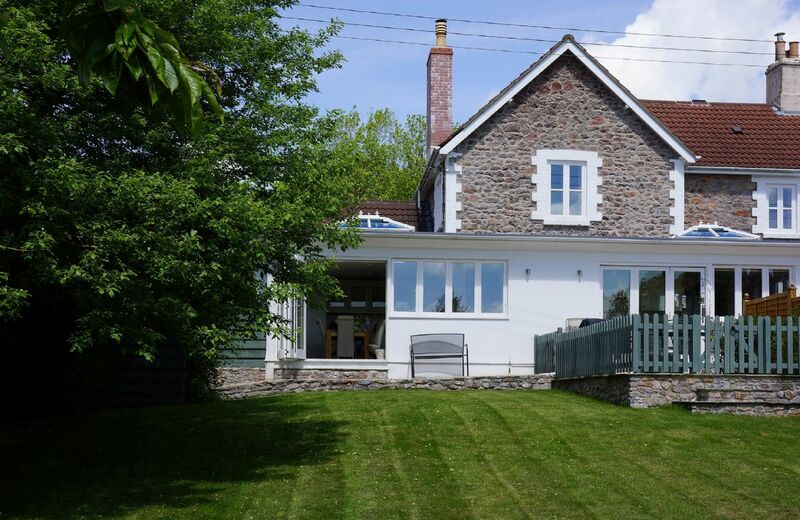 Being away in February was always going to be risky, but the cottage was very well heated (underfloor heating) and it benefited from a lot of windows, making it light and airy. Great place for a couple. We had an amazing break away at The Yard! 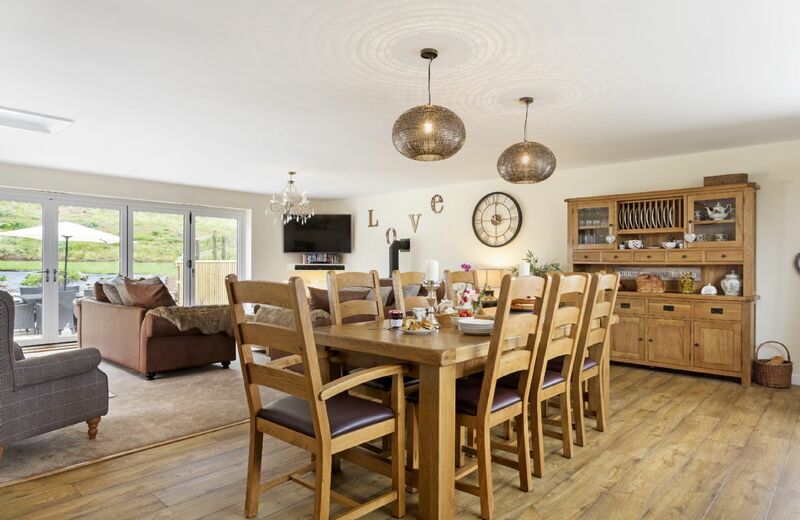 It is one of the best cottages we have ever been to - beautiful location, finished to a fab standard throughout, amazingly equipped and the owners were very friendly and welcoming. While there we went to longleat and cheddar gorge which were both about 30mins away and we went to Bath which was a 50min journey, all great places to visit. 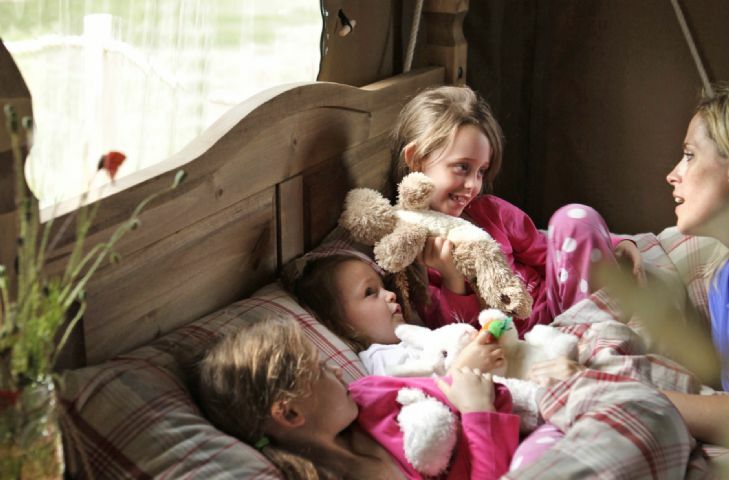 We cannot wait to return and make more family memories in such a beautiful cottage! Well furnished comfortable house in a quiet surrounding. No noise or light pollution. Owners living next door was helpful. Is was a 100% perfect holiday property. Outlook, space quality of all facilities was absolutely brilliant - and the welcome hamper, well, that was something else!, a true taste of everything local and best. It had that extra little touch of class. Perfect location in wonderful countryside. Beautiful accommodation: comfortable, well furnished and complete hamper on arrival. Many places of interest within 20 mile radius and several very good eating venues. Above our expectations. Private lovely location and a very high standard of accommodation. Nothing was too much trouble for the owners and we will return to this property. We had a wonderful time at The Yard, Somerset. This high quality conversion was spotlessly clean, comfortable and in a pleasant setting. The owners were welcoming and very generous with their hamper contents. 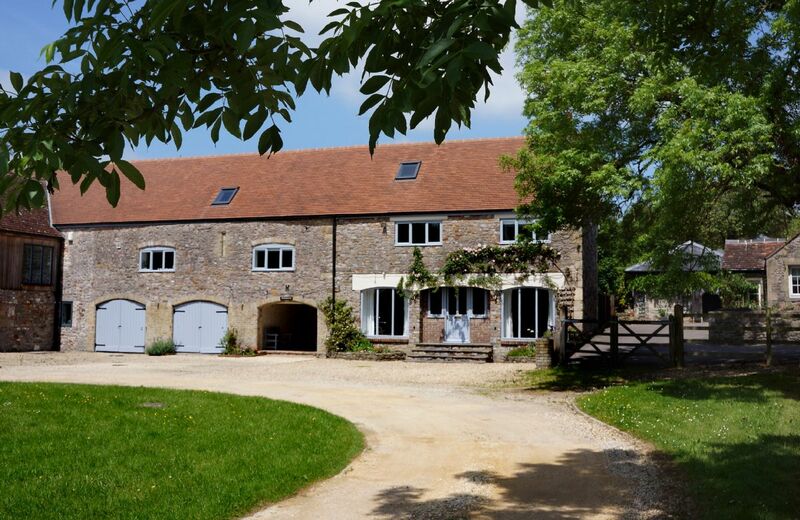 We would be more than happy to stay again particularly as there is an abundance of things to see and do in the area not just in Somerset but in neighbouring Wiltshire and Dorest too. We came home feeling very relaxed after our stay. Thank you to Steve and Di. Very comfortable property. Clean and well equipped with excellent facilities. Welcoming hosts. 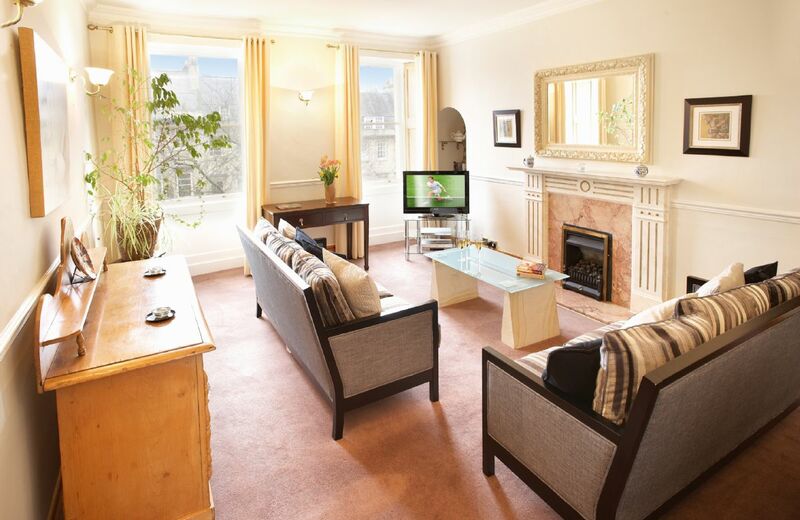 A wonderful property to stay in, beautifully designed and well furnished to a high standard. Lovely bedrooms and shower room with views out over fields and multiple door access to the outside. The best Rural Retreats property we have stayed at, and we have stayed at quite a few over the years! Well converted, quality fixtures and fittings, warm and clean. A credit to the owners. 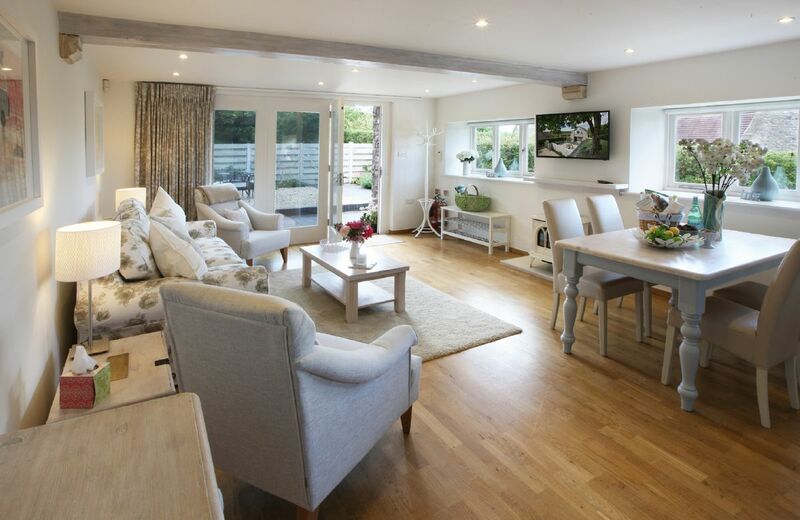 The Yard is a tranquil, comfortable and cosy retreat. You want for nothing. Everything was to an extremely high standard. Would recommend this property to others without hesitation. Owners very helpful too. Simply the best accommodation we have stayed in. Our hosts were very helpful, thoughtful and friendly. The welcome hamper was the best we have received upon arrival. Bright, airy and very clean in a rural setting. Kitchen well equipped with good quality appliances. Very good shower. Lovely welcome hamper with local produce. A very comfortable rural retreat. The Yard was beautifully furnished and had everything for a few days away. 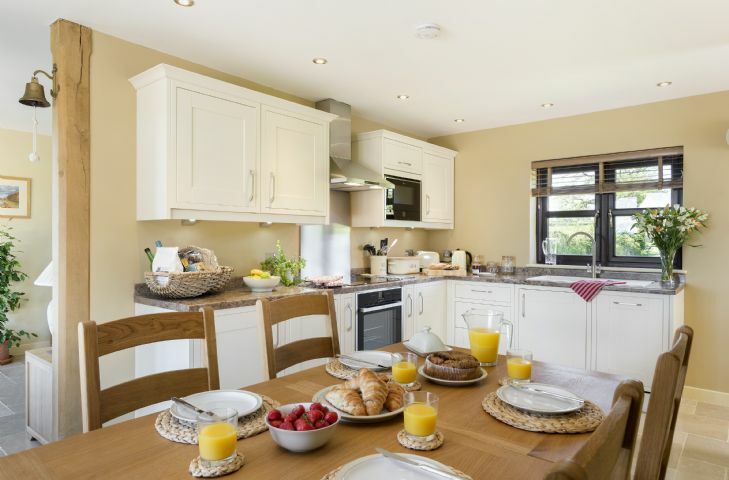 Comfortable beds and a well equipped kitchen. Delightful setting. Inside was clean and welcoming, all facilities you could require for a relaxing stay. Would definitely recommend this property. It was a great location with nearly all the amenities you could require and the large shower was wonderful. Fantastic outdoor space with the bonus of a conservatory, useful when the wind was blowing outside. A good base to explore the surrounding area with lots of walks in the locality. However, for US the property would be 5 star if a larger fridge was provided as it was difficult to get all our food in refrigeration and there was only 2 of us! A freezer would also have been useful. A DVD player is a must in luxury accommodation although the quality of the TV was excellent. Finally it was very difficult to get any ventilation in the bedrooms at night as there were no opening windows - only patio doors - a security worry? The hamper was very welcome, however the contents could be less sugar based. Although we were warmly welcomed on arrival there was no one about to give feedback at the end of the rental. We appreciate this is a new property so hope these comments will prove helpful. 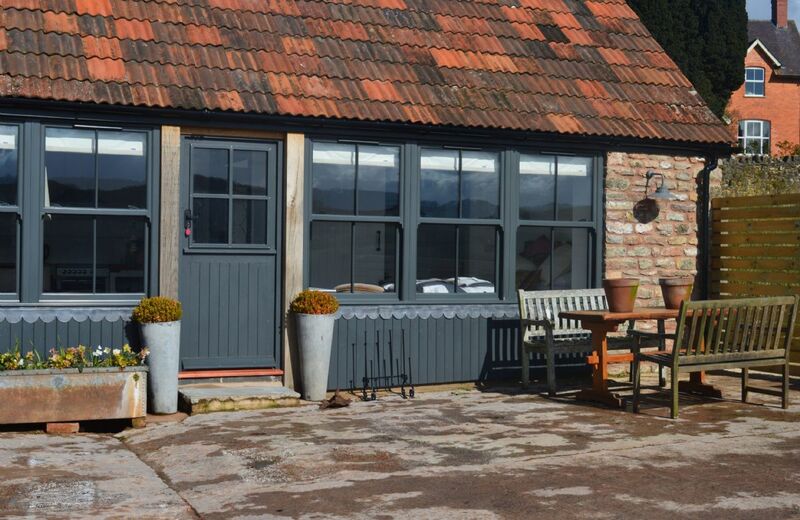 This single storey stable conversion in a rural location offers everything needed for a relaxed and comfortable stay. 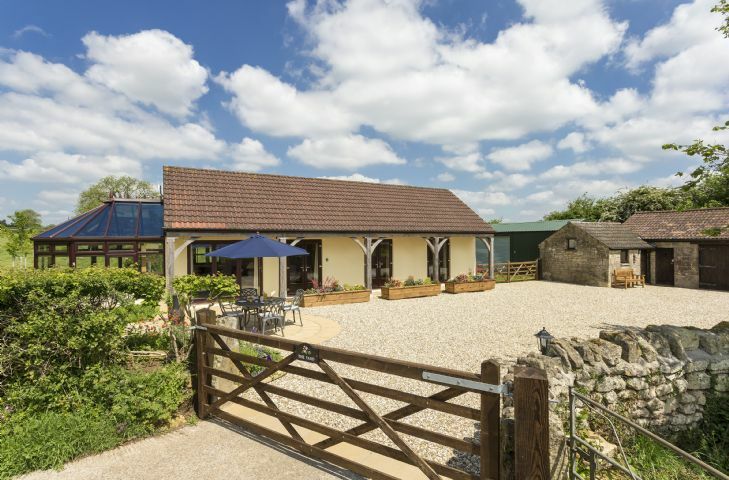 The Yard is a perfect base for exploring all the riches Somerset has to offer including Wells, Cheddar, Wookey Hole and the Mendip Hills Area of Outstanding Natural Beauty. Cottage is top, very nice and charming and with all equipments available (fully in line with the description). Support from Nikki (house keeper) was perfect. Small "weakness": nice garden, but no view on the landscape. Beautiful home, perfect for our wedding weekend! We have stayed at many holiday cottages but this one was by far the best. The furniture was comfortable and it was very well equipped. It is the first time that night lights have been provided and in the kitchen there were trays, chopping boards and good quality pots and pans. Items such as cling film, foil, dishwasher tablets and detergent were provided. (It is amazing how many other cottages only provide enough for a few days even when the booking is for 2 weeks or more.) Even the seating in the conservatory was good quality and outside there were cushions for the chairs and sun lounger as well as an umbrella. The linen and towels were good quality too. 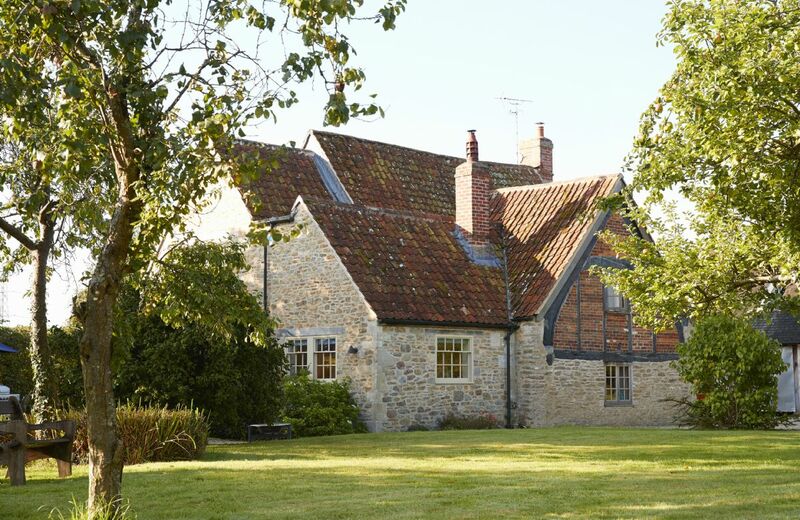 Of course the cottage itself is lovely and is in a convenient location because it has over 20 interesting places to visit within 45 minutes' drive. Really wonderful English cottage! So beautifully presented. Everything very high quality and exceptional attention to detail. Spotless. Great location too with so much to do though relaxing in the garden was also a delight. Spent four nights there. Wish we had longer. Entertained fantasy of making the owner an offer to buy it!! Caretaker also very helpful during stay - we couldn’t work the TV — and they popped around that afternoon to explain controls! Important because Wimbledon was on! On finding out my son and husband love tennis - they also dropped around good rackets and new balls so we could use a nearby court. They went out of there way to make sure we had everything we needed - which we did. 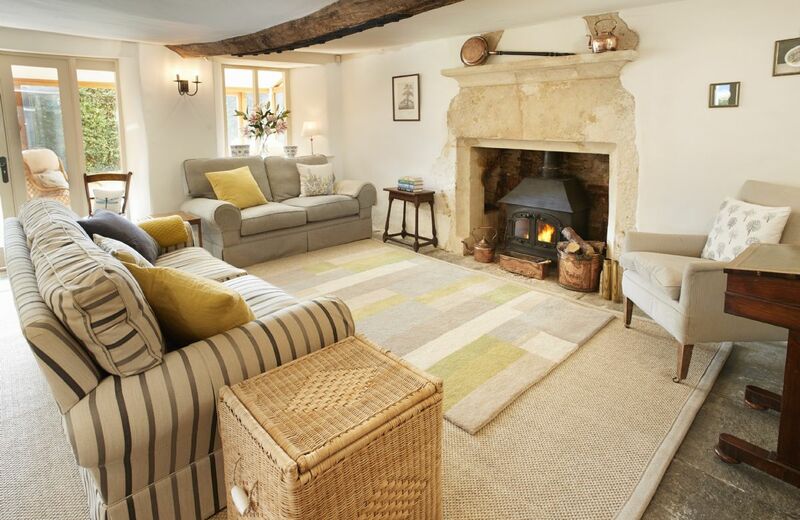 If you like the look of the cottage and it’s in the right location - don’t hesitate to book. 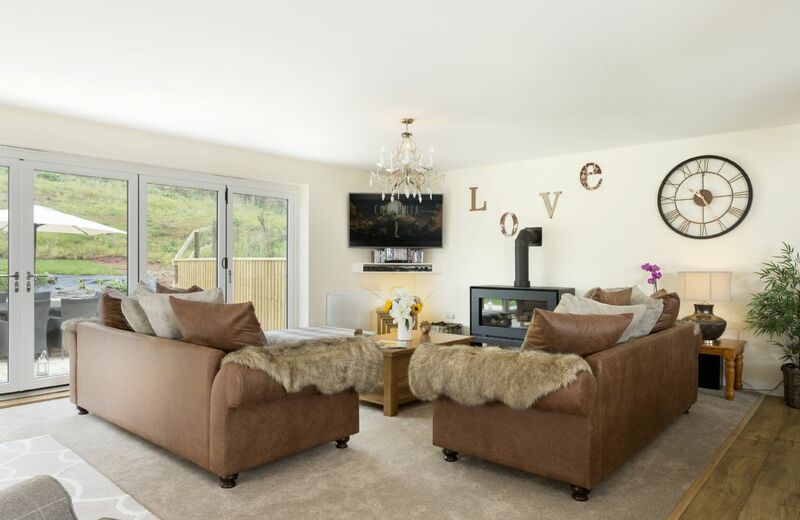 Excellent facilities, beautifully finished cottage , great base for exploring the area- will definitely return! Nice stay. Lovely house and gardens. House was very clean with all mod cons. Underfloor heating in one of the bedrooms didn't seem to work very well though. Needs television in a reception room. Cant really watch tv in the kitchen comfortably with a large family, nor in the play room. 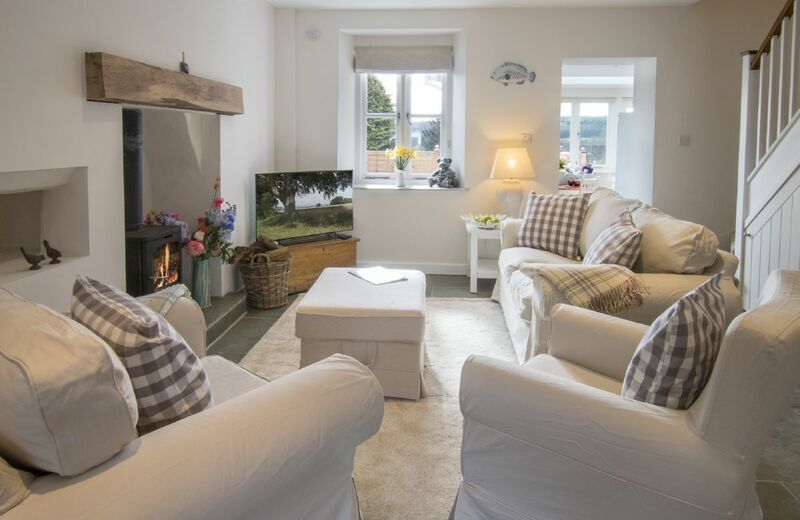 FROM THE OWNER ~ "Thank you for your comment about needing to have television in the main sitting room, we are pleased to have introduced this facility for those guests wishing to make use of it, this is in addition to the two televisions in the cottage and projector over the carport." 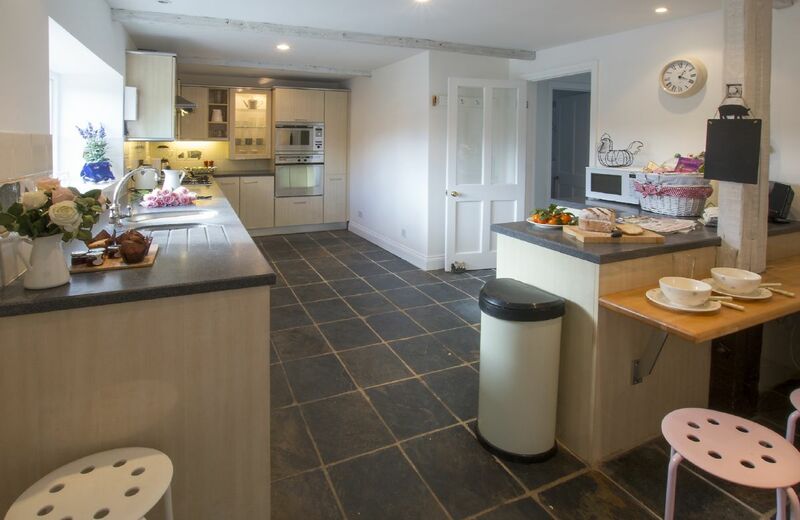 Beautiful property in a lovely rural setting providing all the home comforts you need and friendly helpful hosts on site. Friendly pub down the road but remember to pack the wellies! We all had a lovely time in this beautiful house. We thought it was respectfully restored, meticulously kept and thoughtfully presented. It was really well equipped, and a pleasure to cook and relax in. Many thanks to the housekeeper who was friendly and helpful. The welcome basket far exceeded our expectations too. Thank you. Beautiful cottage - comfortable and very well equipped with some great facilities for both kids and adults. Would have been perfect if located in village or town but there is plenty within short drive. Probably the best cottage we have ever stayed in. 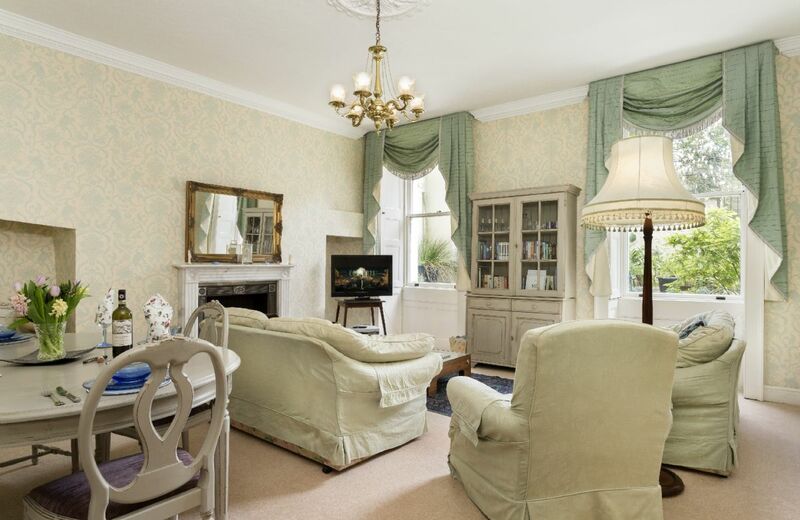 A beautifully restored property with full amenities; all top quality and very comfortable. The wonderful reviews for Redbridge Cottage continue. Thank you so much. Really old cottage beautifully renovated in an excellent location within walking distance of two pubs and a great farm shop also nearby. Well presented - attention to detail and support when there was a power cut; a personal service which was appreciated. You won’t find better! It’s a special place, so well thought out as a holiday destination. It is suitable for families, couples all year round. We particularly liked its location and it’s quiet ambiance. Froze, Bath Westbury and Bristol all very handy as is the train from Westbury to Exeter...direct and in 60 mins! I agree! Redbridge Cottage is a lovely property and thank you for your great comments. 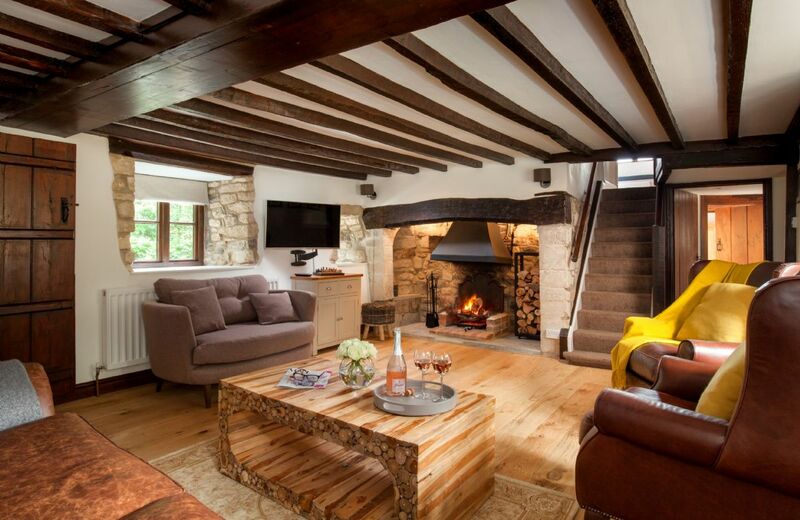 Redbridge Cottage is a beautiful medieval property dating from 1390 that has been lovingly updated for the 21st century and as featured on BBC1's Escape to the Country. 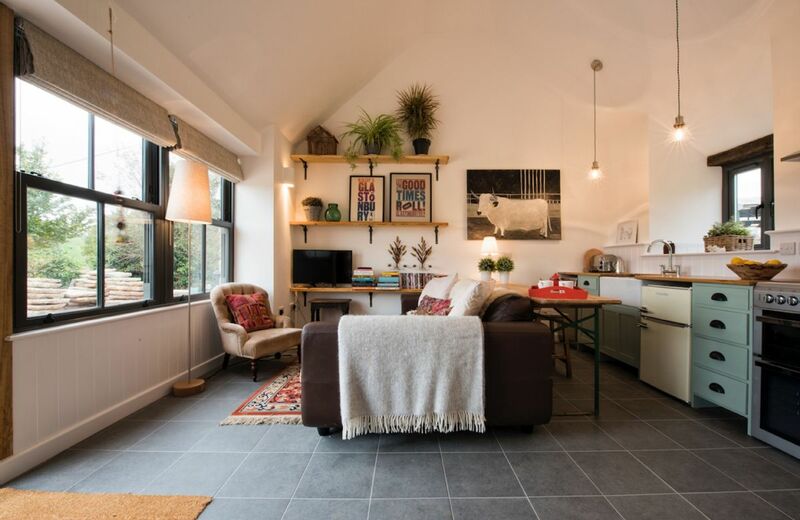 There is a local pub within in walking distance, numerous cycling and walking options available, and the charming market town of Frome only 3 miles away. 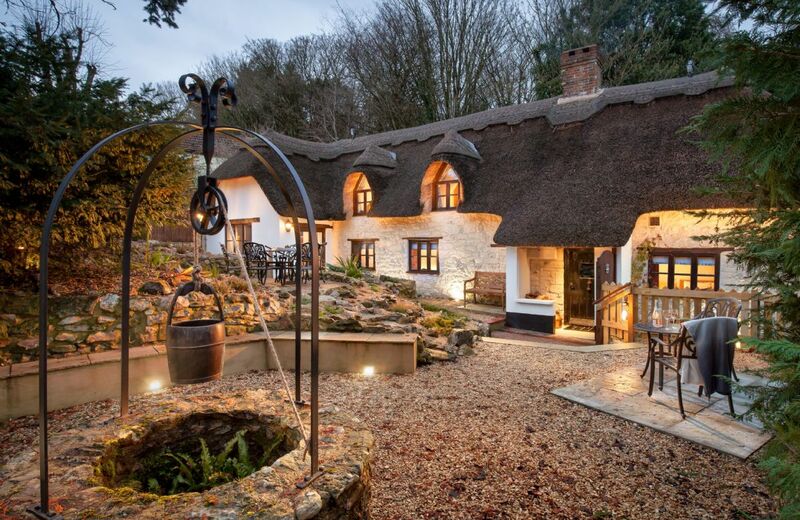 Smithycroft is a beautiful thatched and stone detached cottage dating back to the 17th century. Fully restored with modern amenities, the cottage still has many of its charming original features including inglenook fireplaces. 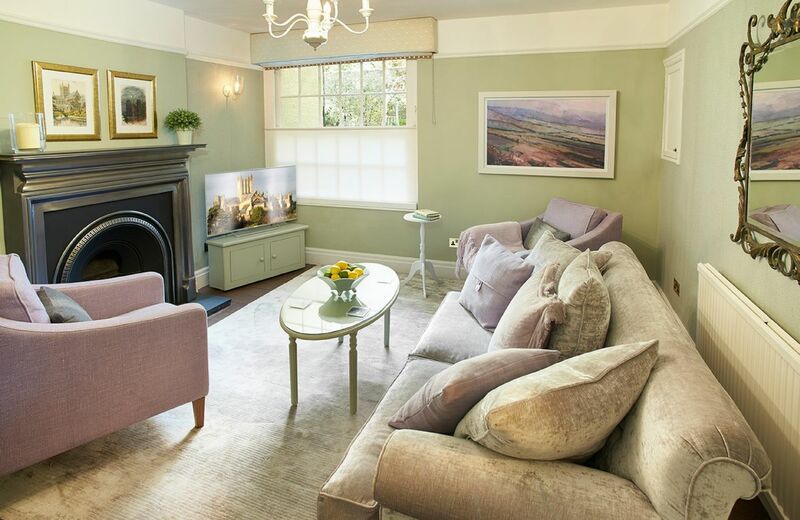 St Edmunds Court is situated in the beautiful village of Vobster, having been refurbished to provide luxury living for those wishing to escape for some peace and tranquillity. 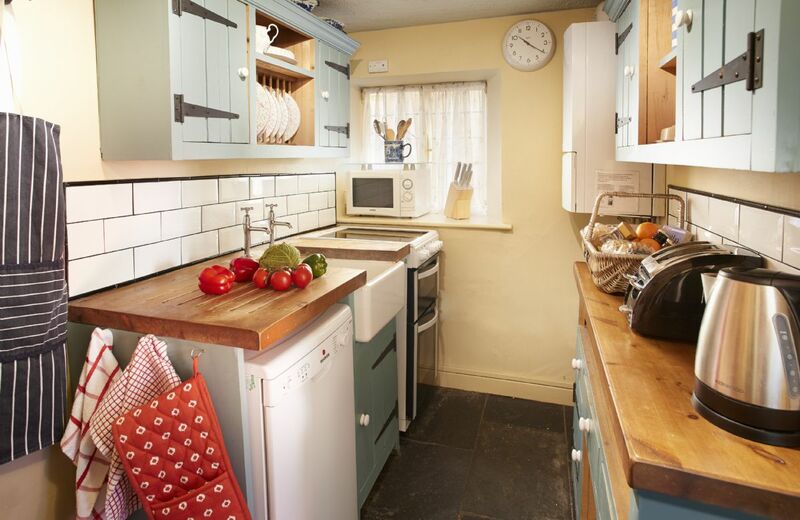 A spacious four-bedroom property within easy reach of Bath (12 miles). The local pub is within walking distance and the area offers many local attractions for those wishing to explore.